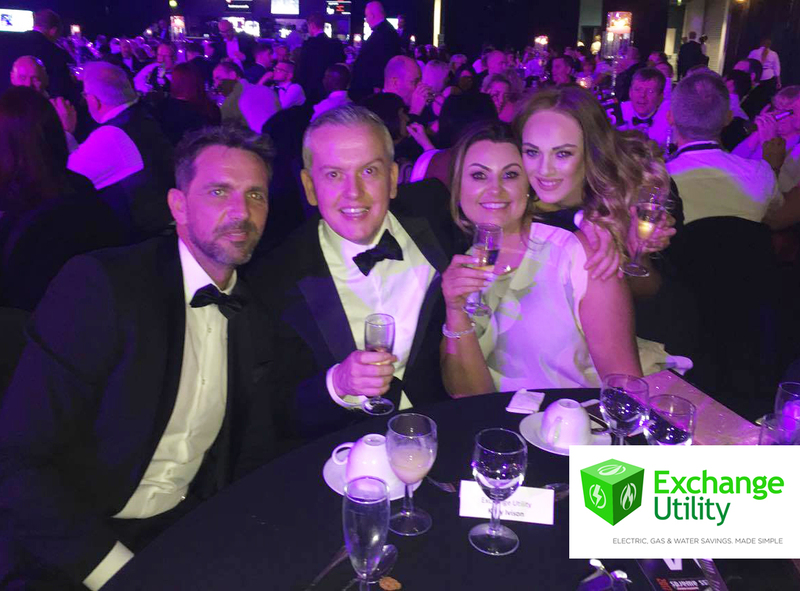 On the 14th July 2017, Exchange Utility attended the E3 Business Awards at the Macron Stadium with high hopes that they would see a great result from their finalist categories. To secure our place, all business finalists had been judged by an independent panel of twenty-three business managers, entrepreneurs and support professionals. In a two-stage process, the panel evaluated the initial written submissions and then held interviews with each of the shortlisted candidates. The winning companies and individuals came from organisations across the North West, from Cumbria to Cheshire, Merseyside to Manchester. 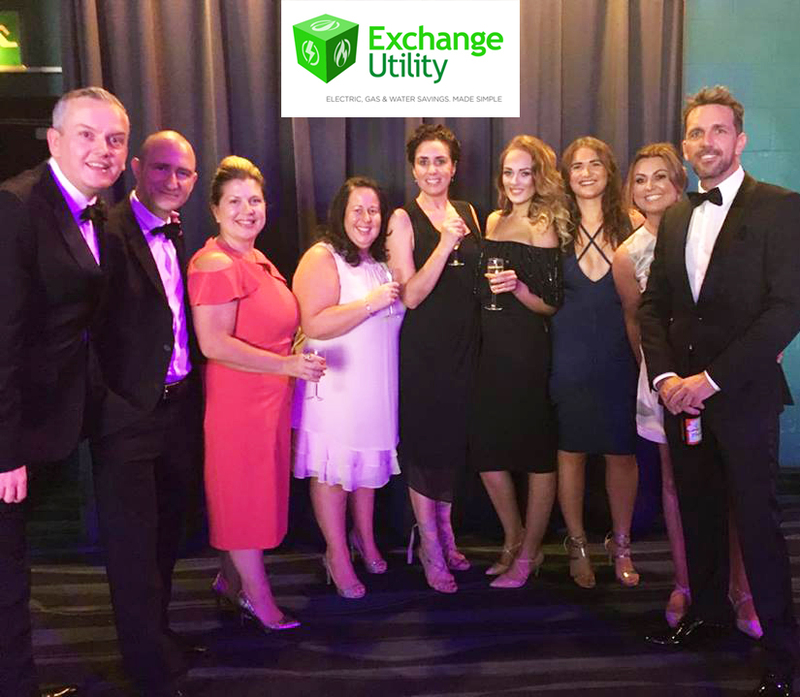 Exchange Utility were the only award winners from Bury. Having walked away with the High Growth Business of the Year Award under our arm, we have once again shown our commitment to driving the company to success. This award is a tribute to the considerable growth that Exchange Utility has encountered. In just three years, we have expanded from just 2 people to over 250 staff and already caters to the needs of thousands of UK businesses. Now spanning across two sites, the business offers FIVE STAR RATED business energy advice and career progression. Furthermore, we have shown an excellent level of commitment to the local area by arranging charity events for a number of local and nationwide causes including a Disney Day for For the Love of Ted (£3,000 raised), the Manchester 10k in aid of Mind (£1,800 raised) and a business-wide fun day for Save Samantha (£300 raised). In September 50 of our staff members will take part in the Bury 10k run to raise money for their official charity, Bury Hospice. It would seem that Exchange Utility is edging ever closer to our goal of becoming the UK’s number one business energy consultancy. The business doesn’t look to be slowing down any time soon, with further expansion to a third site rumoured to be on the cards. This will mean further job opportunities within the Bury and Greater Manchester areas. “We are exceedingly proud of our achievement at the E3 business awards. Our growth over the last few years has meant that we have the man power to create a special experience for both customers and staff. We will continue our work in the hope of creating more opportunities for both local people and UK businesses.